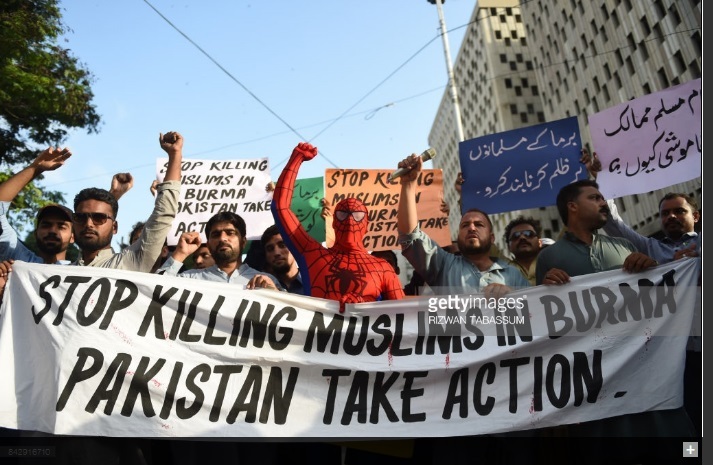 Diyar Jirga, how kuffr Spiderman is involved in Bakistani Rohingya brotest? And his sistahs protesting...but i see so many taking selfies? 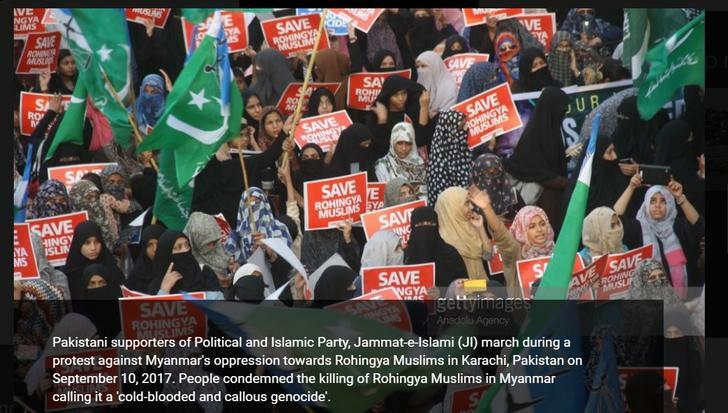 Ij it halal to take selfie at protest? arshyam wrote: NewsX is announcing an interview of Col. Purohit at 7PM, please tune in if you can. Singha wrote: barkhas twitter is hilarious . Then, in the wake of the Army Public School carnage, the Army acquired judicial powers in terrorism cases without any oversight from even the Supreme Court. Nine formerly-good-Pakis get one way ticket to jannat from COAS for being bad-Pakis. UlanBatori wrote: The Clinton Foundation, since they control access to everything? Makes Zardari Dus percenti look better, if true.